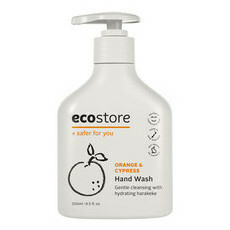 This Ecostore Fragrance Free Hand Wash is made from gentle, plant-based ingredients and is ideal for those with ultra-sensitive skin. 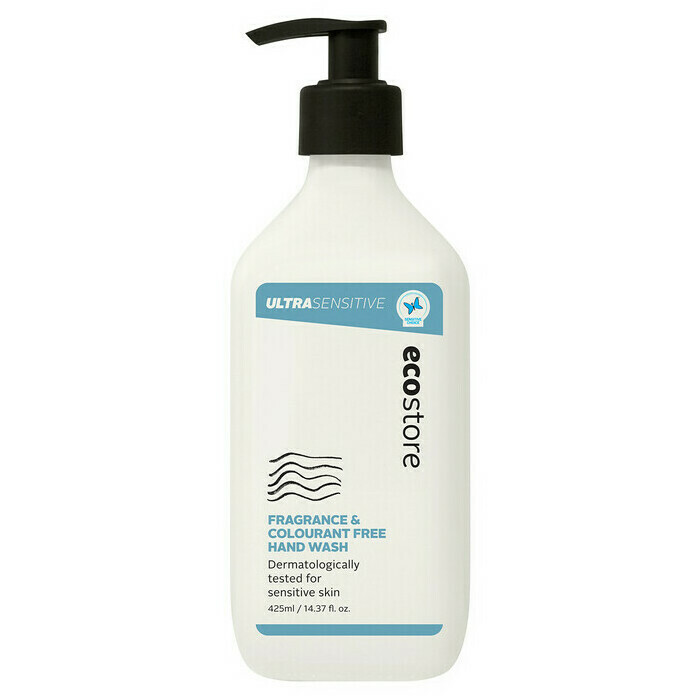 Formulated to cleanse and nourish the skin without washing away the skin's natural protective oils, hands are left feeling soft and smooth. 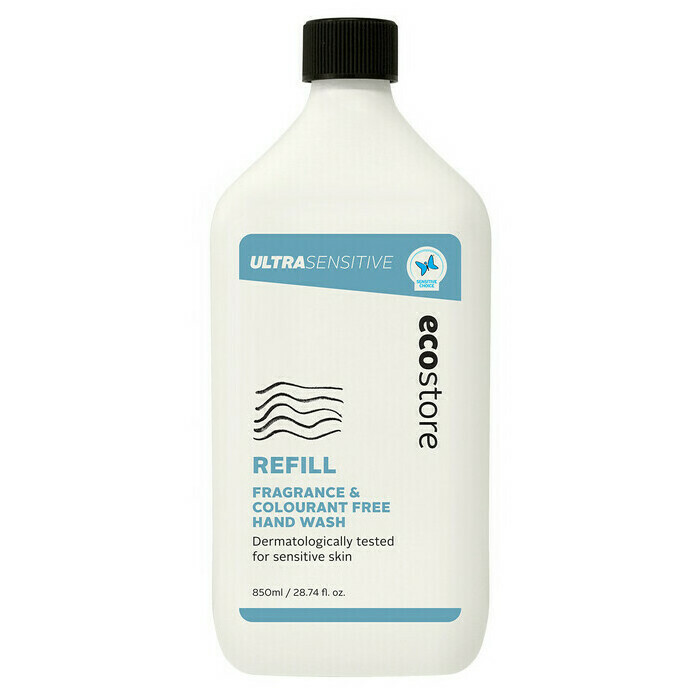 Also available is the economical 500ml refill, which comes in Ecostore's signature Carbon Capture Pak, made from renewable sugarcane plastic. 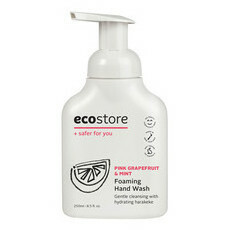 Squeeze one pump into your hand, add water and wash thoroughly. 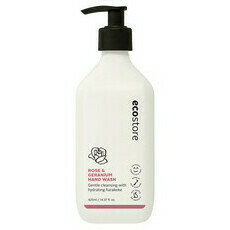 This handwash is great! No scent at all and it cleans really well without being too drying. I just wish the refill packs came in larger sizes to reduce plastic and also came with a different opening - it would be great if it fit into the neck of the pump bottle so you could leave it upside down in there to drain out all the last drops into the pump bottle.